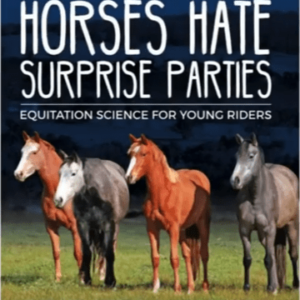 Developed over decades by Dr Andrew and Manuela McLean, and combining a unique mix of zoology, psychology, elite level competition experience and international coaching, this revolutionary work stands apart from any other horse training resource. 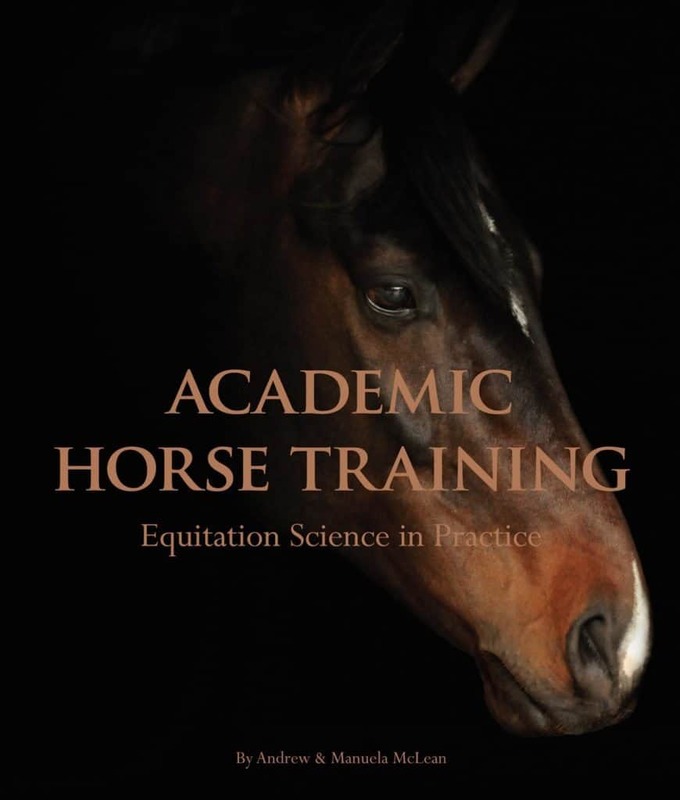 ‘Academic Horse Training’ is the first ever horse training system that is evidence-based and, therefore, ethical, sustainable and efficient. 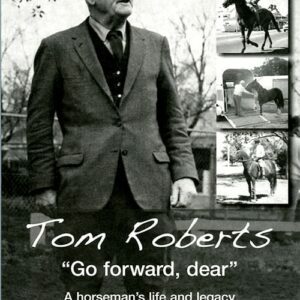 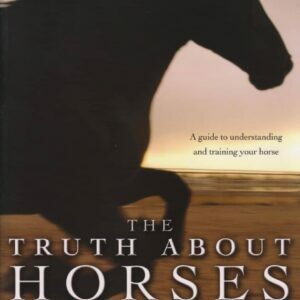 It is an essential addition to the knowledge base of anyone interested in training their horse more humanely. 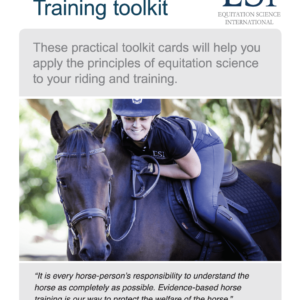 The evidence-based principles are proven and used successfully by elite competitors through to pleasure riders. 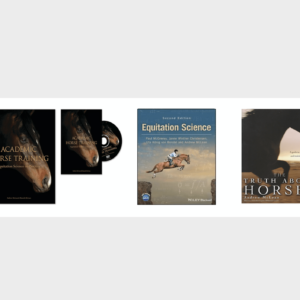 Professionally produced and presented by Nicki Stuart, this beautifully designed, full colour book will inform your horse training, improve your horse’s performance, and serve you and your horse well into the future.